1. Strongest hold with the smoothest application for thick, unruly hair. 2. Dampen and comb into desired style before applying. Recommended styles: Great for pompadours, comb overs and longer fringed styles. 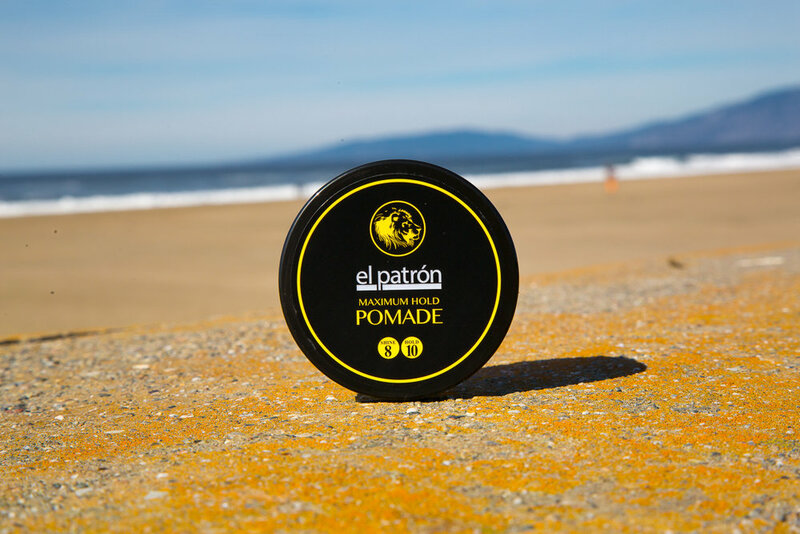 Recommended usage: Apply on dry hair, take a small amount of pomade and emulsify the product on your fingertips and lightly apply to the hair to give a soft undone finish look. Product may also be applied with a tint brush for even distribution. To get a smooth and polished look you can also apply heat and use a vent or round brush to create volume.